Many areas have to be taken into consideration when securing a luxury new build residential property – security and style foremost among them. How do you secure a high value building? Security for high value buildings and museums is of paramount importance to protect the property within. 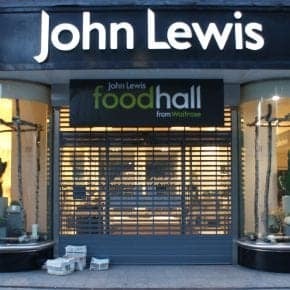 Equilux are leading specialists in the design and installation of security shutters. Here we go through 5 advantages of home security shutters. One concern expressed by a number of our clients, is whether or not they need to seek planning permission for shutters on buildings. 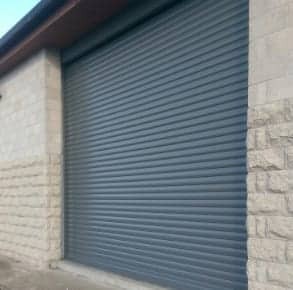 In the case of secure roller shutters, anticipating threat-types to your property or premises is the first step in preventing damage and break-ins. Here in the England, there are over 500,000 listed buildings. But finding security shutters for listed buildings can require an experienced specialist. This week, experts from across the UK have converged on London’s Olympia Exhibition Hall, to see the latest in high security shutters.